Norfolk County Council is warning residents in the Reepham area to be on their guard after receiving reports of doorstep cold callers offering to “gravel driveways”. The cold callers were seen to be using a white Ford Transit tipper van. The County Council advises residents never to deal with cold callers looking to do work on or around your property. If you are looking to have this type of work done, only deal with reputable companies you have researched and chosen yourself and have obtained a written quotation from. 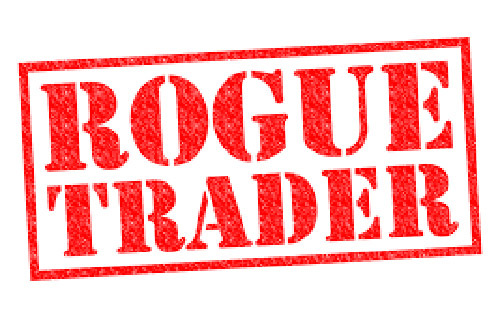 Anyone concerned about possible rogue trader activity in Norfolk can contact Trading Standards through the Citizens Advice consumer helpline via the online reporting form or by telephone on 03454 040506.